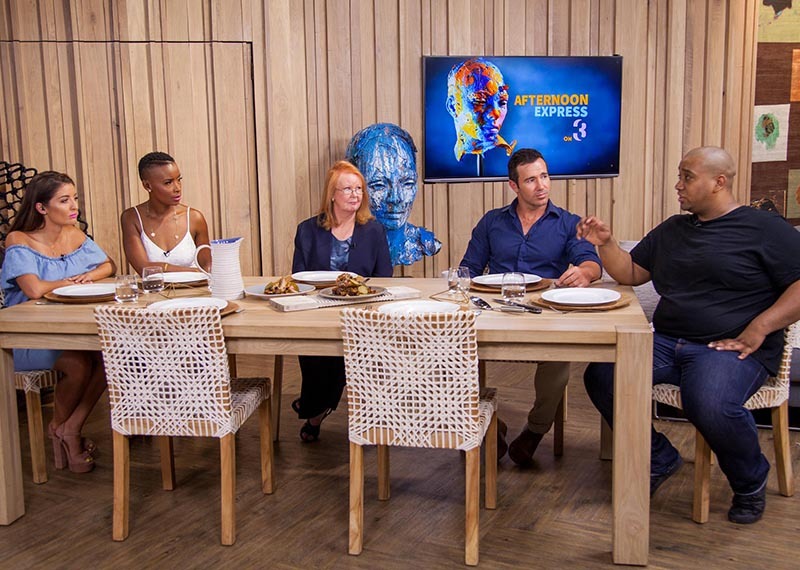 Afternoon Express discusses schoolyard and cyberbullying with Gail Dore and Morné Marais. The school holidays are officially underway and while everyone is bubbling with excitement for the festive season, today we want to focus on a very serious issue before the holidays get underway; bullying in schools. From physical and emotional, to cyber bullying, today we’re joined by author and family counsellor, Gail Dore, who has written a book for parents to help their kids deal with this issue. 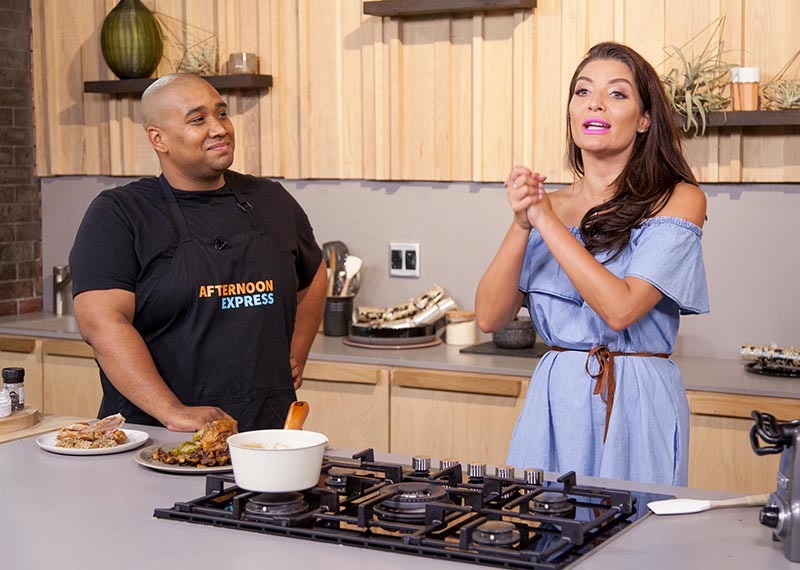 We’re also joined by former Mr South Africa finalist, and anti-bully activist, Morne Marais, who himself was given a hard time in his youth.
. On a lighter note, we do have some more great holiday advice on the show today. Later we will be taking a look at an interesting phenomenon called a cat hotel, where you can leave your furball when you go on holiday, and we also have a travel expert to give us some tips on how to better enjoy the long drive to your holiday destination.